After an initial hiccup, everything was sorted and no hassles after that. Relateable and easy for me, an aged pensioner to arrange. Thank you. Great service. The lovely driver who picked up the skip actually got out, picked up the cupboard that we couldn’t fit into the skip, and manoeuvred the load to fit it in. Such a lovely kind thing! We would highly recommend your company! Easy to use. I had a question which was answered immediately by customer support. I have used this several times without any issues. A great service! Absolutely fantastic service & I would highly recommend them with reasonable prices & great customer service. Call centre person was helpful, tried to get us a bin the same day we ordered it but was unable to do so. Ordering the bin was an easy process with minimal fuss. Our Caboolture skip bin hire delivery area covers the whole Moreton Bay area where we give you the greatest choice. These services are delivered by our service partners, who are local to Caboolture, and who you know are reputable because we focus on collecting positive feedback. 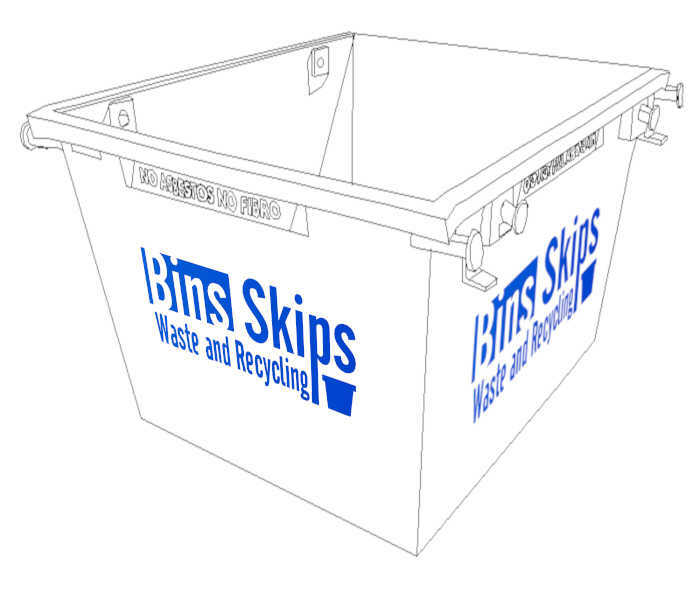 No matter what your job in Caboolture, Bins Skips' has the right service to meet your needs. Whether it be a tidy-up or bathroom renovation we can supply the right size skip bin to you in Caboolture. 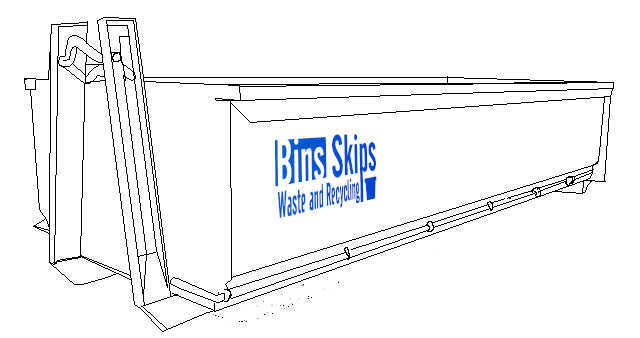 Make booking you next skip hire in Caboolture easy and use Bins Skips', your one stop shop for all things skip bin. We can deliver skip bins to all areas of Caboolture including Bellmere, Moodlu, Elimbar, Deception Bay, Beachmere and Burpengary. We can also get skip bins to you in Rocksberg, Toorbul, Morayfield, Moorina, Narangba, Banksia Beach, Bellara, Bongaree, Bribie Island and Welsby. The Caboolture skip bins delivery area is located north of our Brisbane skip bins delivery area where Bins Skips' also delivers a range of skip bin services. We provide a great range of skip bins around Brisbane, Ipswitch and Moreton Bay giving you the best choice when size matters most.